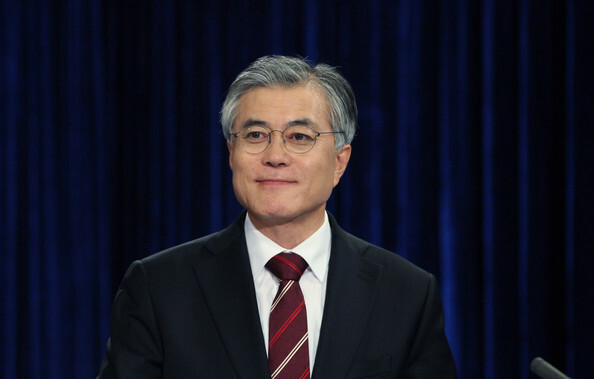 Moon wins South Korea election by landslide – Royal Times of Nigeria. 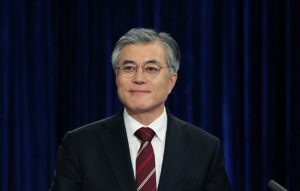 Former human rights lawyer Moon Jae-In has won South Korea’s presidential election by a landslide. Moon, of the Democratic Party, had 41.4 percent support, while Conservative Hong Joon-Pyo was far behind on 23.3 percent, with centrist Ahn Cheol-Soo third on 21.8.